The Return – BIFA Discovery Award Nomination! What an honour. The Return has been nominated for The Discovery Award at the British Independent Film Awards. 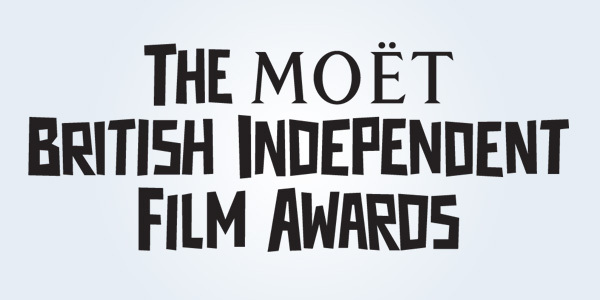 The Moët British Independent Film Awards highlight and reward the best, most innovative and creative independent filmmaking and filmmakers in the UK. We identify and encourage emerging talent, support and celebrate the independent film community and promote British film and talent to the public. Each year, the BIFA voters, made up of the Screening Group and Nomination Committee, view the 250+ entered films. After a rigorous discussion-based selection process the long list and nominations are decided by confidential vote. All nominated films are then viewed by an independent jury, newly appointed each year, and not involved in the nominations process. This jury, comprised of leading professionals and talent from the British film industry, meet to discuss all the nominated films and the winners are decided by secret ballot. Once these ballots have been counted and validated, the winners are announced at The Moët British Independent Film Awards. Now in its 18th year, BIFA was founded by Elliot Grove and Suzanne Ballantyne in 1998, who also founded the Raindance Film Festival in 1993.